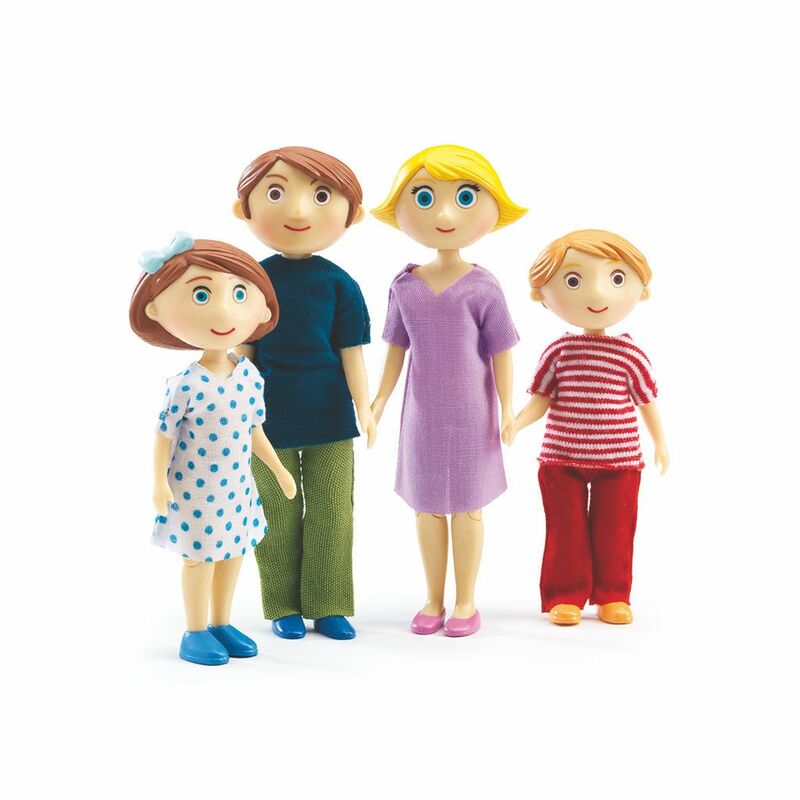 The Doll's House - Family Gaspard & Romy is the perfect addition to your childs toy collection. A sweet family complete with Mother, Father, Son and Daughter. 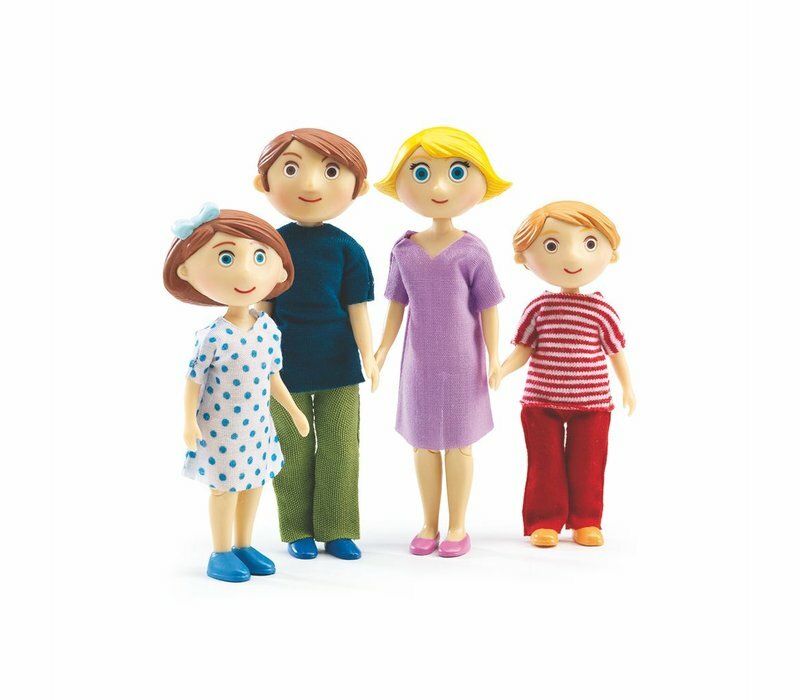 Age: 3+ Size: adult dolls 11cm tall Toy house and home accessories also available.